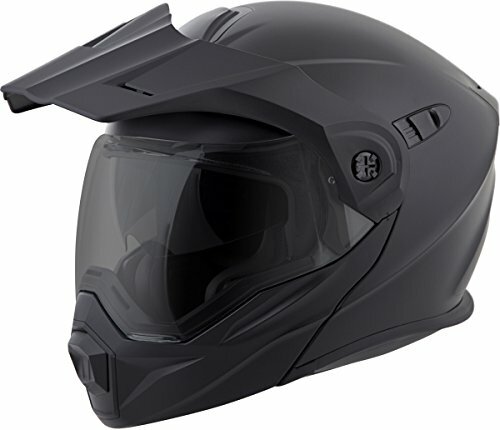 REIGN OR SHINETHE LIGHTEST ADV HELMETKLIM developed the KRIOS ADV Helmet to destroy the conventional performance parameters of the modern Adventure Touring helmet. 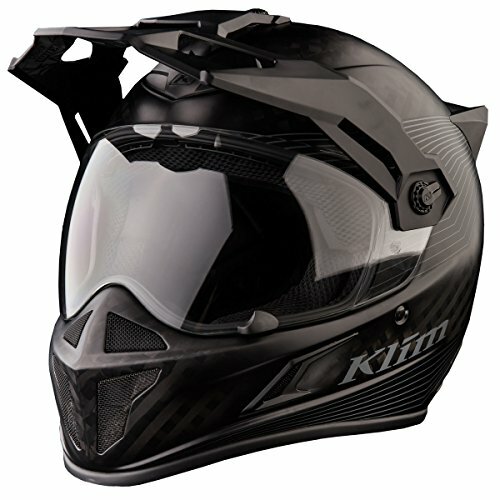 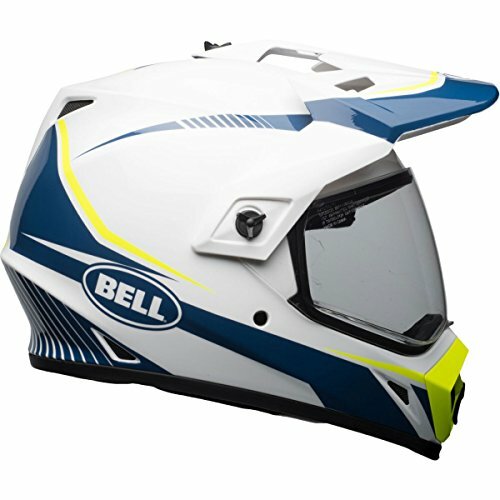 Innovative construction techniques and supreme material sourcing combine in the ultimate multi-function and completely versatile Adventure Helmet. 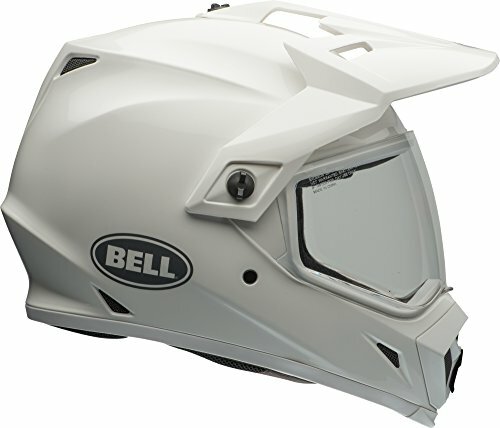 It’s the only helmet weighing under 1500 grams in North America. 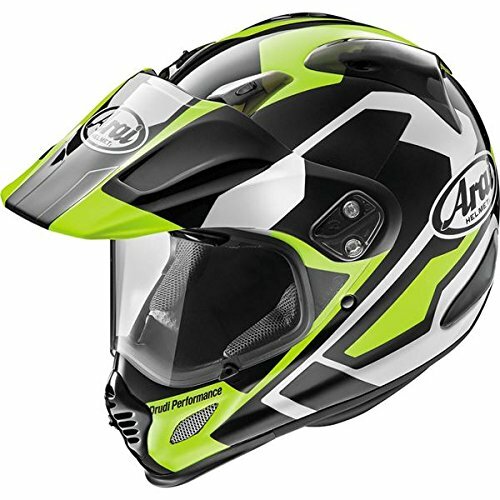 FEEL AT HOMEENGINEERED AERO ACOUSTICSFocus on the road ahead and fully engage with the ride thanks to KLIM’s perfected Aero Acoustic performance. 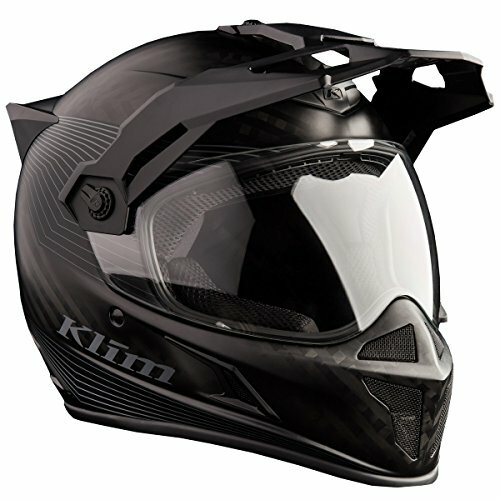 Combining sleek and stable aerodynamics, intelligent ventilation design and a premium liner system, KLIM makes it easy to keep riding mile after mile.